Several weeks ago at Mass, I noticed a woman sitting behind me. She was weeping. This was not the first time I’ve ever seen someone cry at Mass. I, too, have had occasion to cry during the celebration of the sacrifice of the Mass. I was struck; however, by this particular woman’s weeping. There has been a great deal in 2018 that has been utterly horrific—globally, locally, personally for some if not most of us. We have spent the last 300 days or so witnessing death, evil acts carried out, general menace, gossip, rudeness, intolerance, and so on, and now we as a culture are expected to “shift gears” and be filled with the joy of Christmas. Thankfully, we have the season of Advent as a preparatory period. Advent is not “early-Christmas,” nor is it—despite the liturgical use of the color violet—a penitential season. According to the Code of Canon Law: Can. 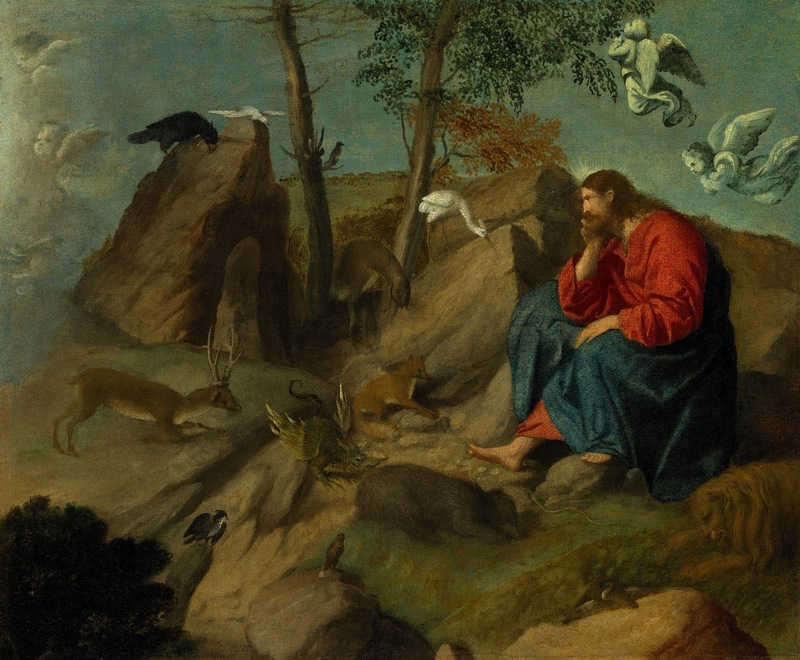 1250 “The penitential days and times in the universal Church are every Friday of the whole year and the season of Lent.” It is, in fact, a period of time to prepare ourselves for the commemoration of Christ’s first coming as well as a time to direct our thoughts to His second coming. So, how can we possibly do all of this when it may seem as though the world is spinning out of control around us? The answer can be found in the classic movie, “The Trouble with Angels.” For those of you unfamiliar with the movie, please correct this at once, you can thank me later. There is a scene in the movie where the girls from St. Francis School are visiting a retirement home for ladies. Cinematically, this scene is brilliant and simply screams all things Advent. The elderly women are all wearing purple. 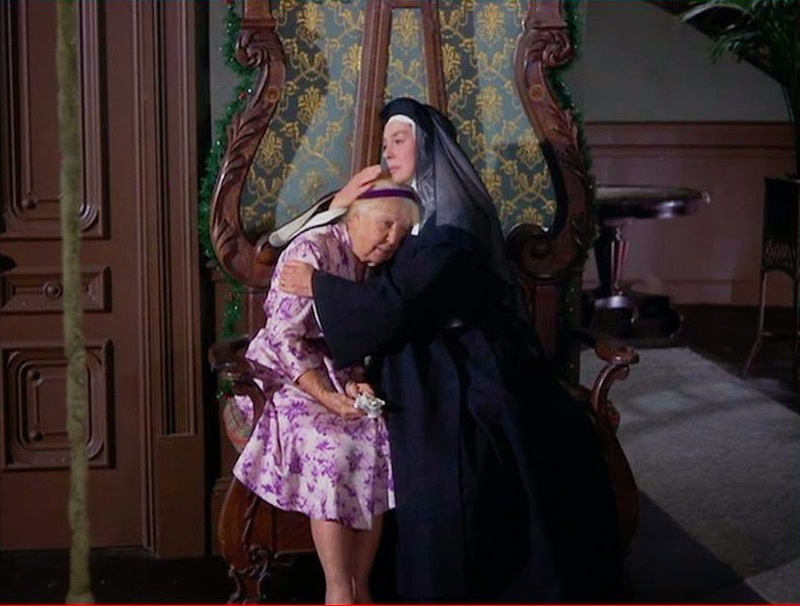 One women is sitting next to Mother Superior (played by the inimitable Rosalind Russell), being cradled by Mother as she weepily tells Russell’s character that her children won’t be visiting this Christmas. Mother informs her, sternly but affectionately, that she must be happy, “This is the season of our Savior’s birth and there must be no tears!” She then instructs the woman to go and powder her nose and return to the party. The world is full of darkness. With the fall of Adam and Eve, we entered into that darkness. We are desperate to see Christ’s light. In these remaining days of Advent, we must give the Holy Spirit the room in which to enter our souls so that we can begin to see that glimmer of the newborn Christ’s light. We must “powder our nose” so to speak, so that we can be ready to commemorate God made man. We must rejoice, because this is the season of our Savior’s birth, and there must be no tears!